Every year, I hope a huge snowstorm hits Colorado in October. The first snowflakes are so magical. 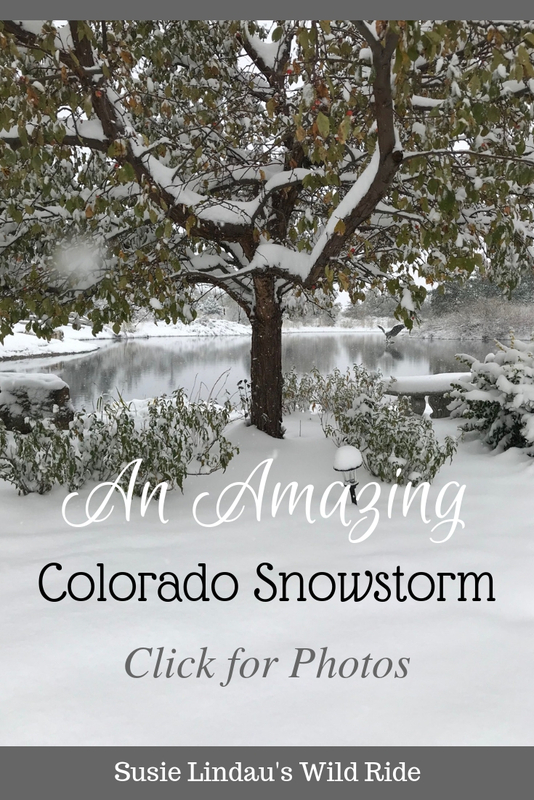 Click for photos of this amazing Colorado October snowstorm!